Sign up and receive Property Email Alerts of Warehouses to let in Montague Gardens, Montague Gardens and Surrounds. 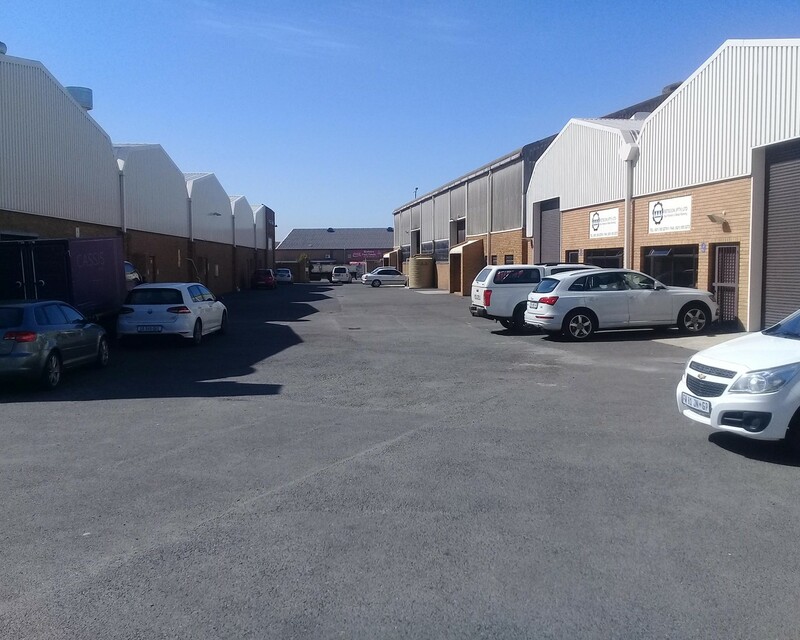 285 Sqm Warehouse to rent at Peter Park in Montague Gardens. Very neat light industrial property to rent in a secure business park on Montague Drive. The space comprises a small office section with double volume warehouse and storage space. The space includes a kitchen as well as ablution facilities. Easy access to the N7 as well as N1 highway. Montague Gardens is a popular location for light industrial and distribution services. Its all happening in Cape Town! Sign-up and receive Property Email Alerts of Warehouses to let in Montague Gardens, Montague Gardens and Surrounds.